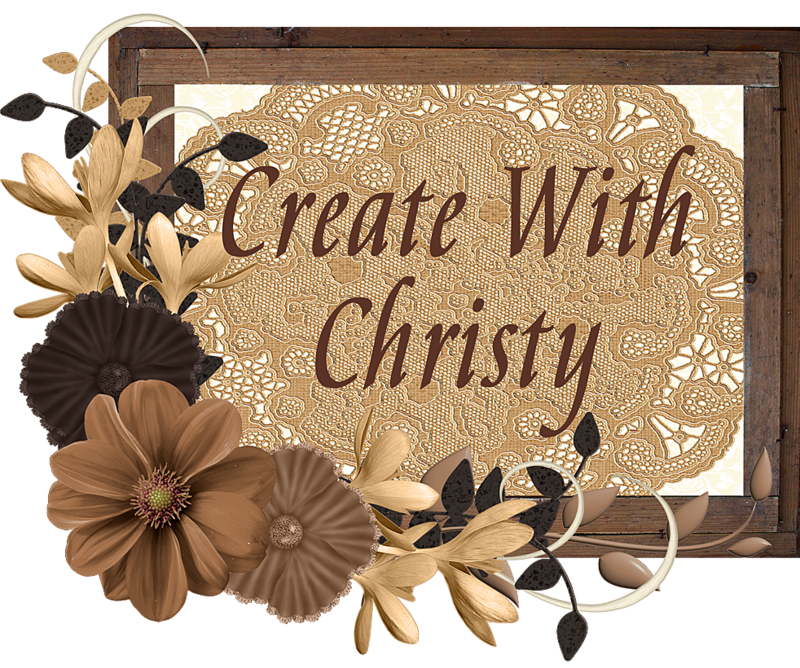 Create With Christy: Happy New Year! 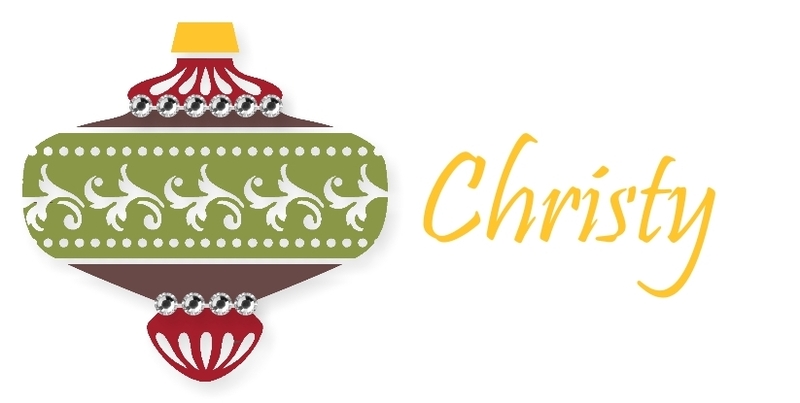 I have a Craft Project Central project to share with you to kick the year off right! This super cute project was designed by Julie Beltramo. 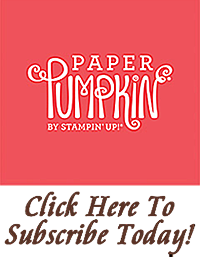 You can see more from this talented lady on her blog, Just Julie B's Stampin' Space. 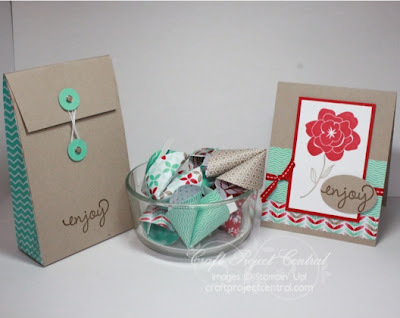 This fun project is an ideal way to share a gift card (maybe for a Chinese food restaurant) and a few little treats in the Clasp Envelope Gift Box. 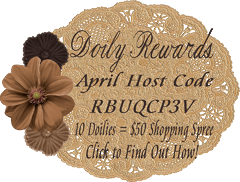 Then add some special messages inside the fortune cookies, and complete the gift of good fortune with the Simple Stems card.